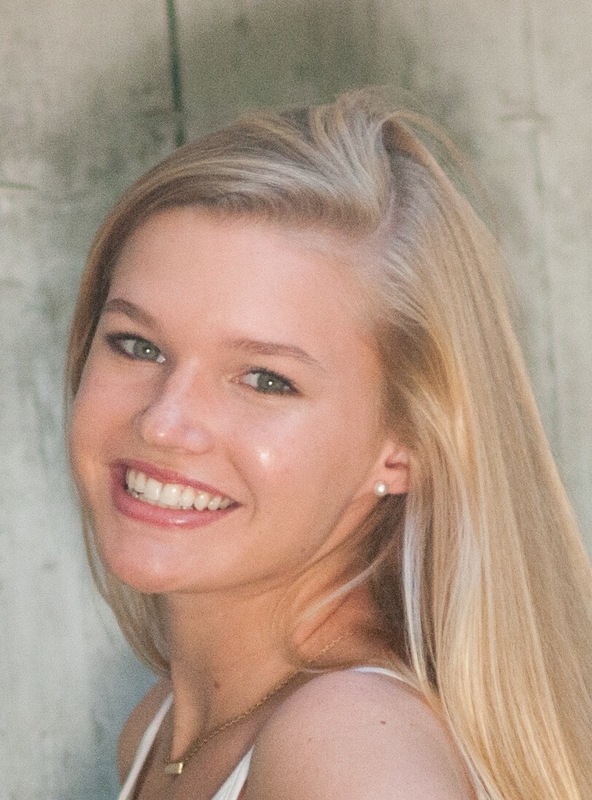 Eliza Irwin was born and raised in Chapel Hill North Carolina, she recently moved to Raleigh to attend North Carolina State University. She is a Fashion and Textile Management major with a concentration in Brand Management and Marketing. She has experience working in retail and has had a love of fashion since a young age. She looks forward to working with Lily Winston as well as expanding her knowledge of personal branding and career development.